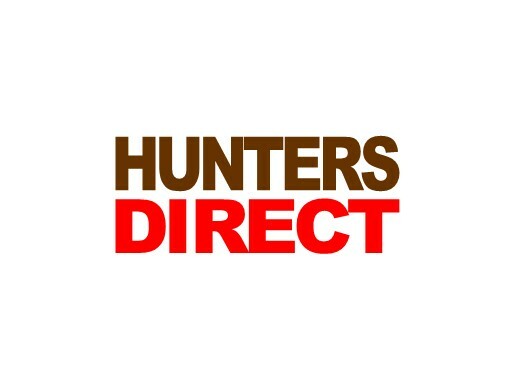 HuntersDirect.com is a great domain for an e-commerce store that sells hunting supplies. Also, create and provide quality hunting content to become an informational hub for hunters. Own it today!